Our company was formed by Joe Wyse in 1980. Joe was joined a year later by Ben Gough, our Managing Director and Peter Wyse, our Sales Director. Our Board is strengthened by Mary McGarry Murphy, Pearse McElroy, John McKone and Aimee Cafferty who specialise in various disciplines within our group. WYSE provide four property services, Residential & Commercial Property Management, Lettings, Sales and Asset Management. 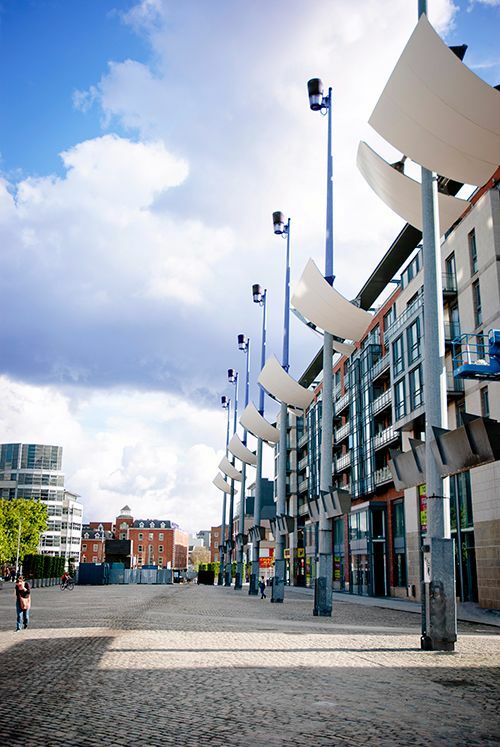 Wyse are strategically located to manage our 150 residential developments with offices both at 94 Lower Baggot Street, and 1 Aspen Court Cornelscourt. At present we have 72 employees, including our own Internal (Property Management) Auditor and support staff to ensure compliance and quality of care at all times. All our Property Managers are licensed under the Property Services Regulatory Authority. WYSE are Members of the SCSI, RICS, and licensed with the National Property Services Regulatory Authority. The Property Services Regulatory Authority have issued WYSE a Property Services Providers Licence, (No. 1347).